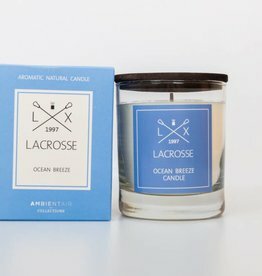 The Spanish quality brand Lacrosse has been a specialist in the manufacture of the most beautiful and purest fragrances since 1997. 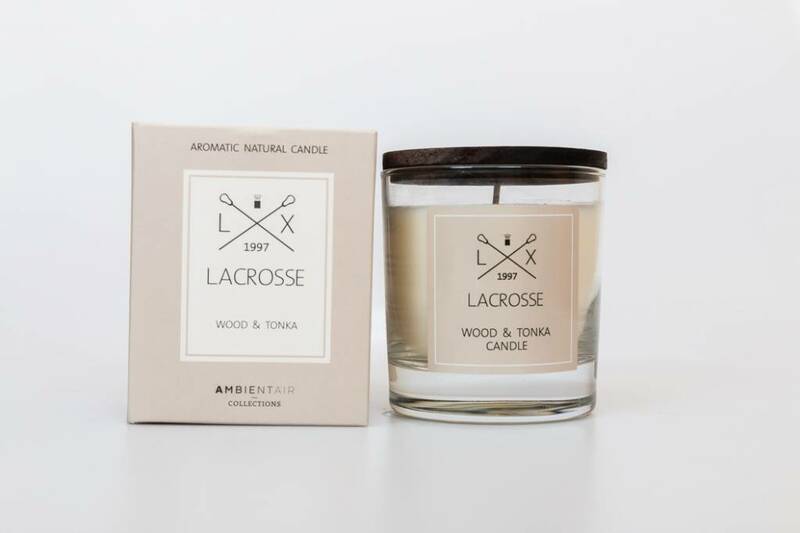 The Wood & tonka fragrance is a rich, woody fragrance with notes of sandalwood, patchouli, amber and tonka. 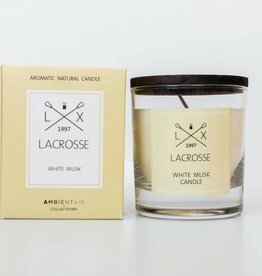 Through this specific approach of Lacrosse, it has succeeded in producing fragrances that contain 0% alcohol, which ensures that you will never get headaches from the scents of Lacrosse. 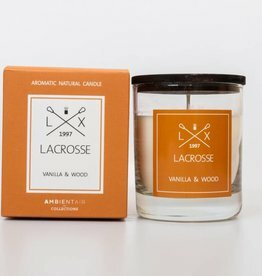 It also ensures that the smells of Lacrosse only slowly 'evaporate', so your home smells delicious for an extra long time. 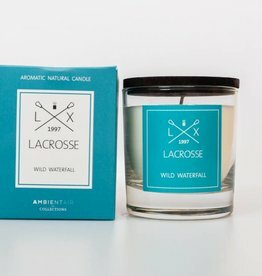 The different scents of Lacrosse are based on scents from nature, delicious balanced fragrances that are never overly present in your home. 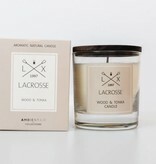 The Lacrosse scented candle is made of 100% natural soy wax which is hand poured. 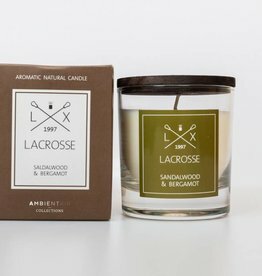 The outside is made of crystal glass and as an extra detail the candle has a beautiful wooden lid, useful if you have the candle outside and want to cover. The 500 gram content guarantees 40 hours of burning.